Yeovil Town and Everton shared the spoils in a goalless draw at Huish Park that dented both sides' hopes of Women's Super League Two promotion. Everton's Ellie Stewart and Michelle Hinnigan threatened before the break. 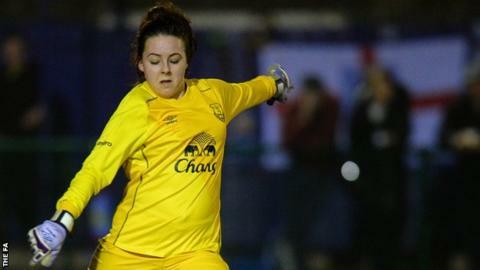 Sarah Wiltshire was a constant menace for Yeovil and was denied late on by Everton keeper Kirstie Levell. The draw leaves Yeovil five points adrift of the second promotion spot, with Everton a further four points behind with a game in hand. Reading, who occupy the second and last promotion place with four games remaining, have a match in hand over Yeovil.